Explore Liguria from Corfu. Price includes 3 *** hotel with breakfast, guide, flight ticket, tickets to public transport. 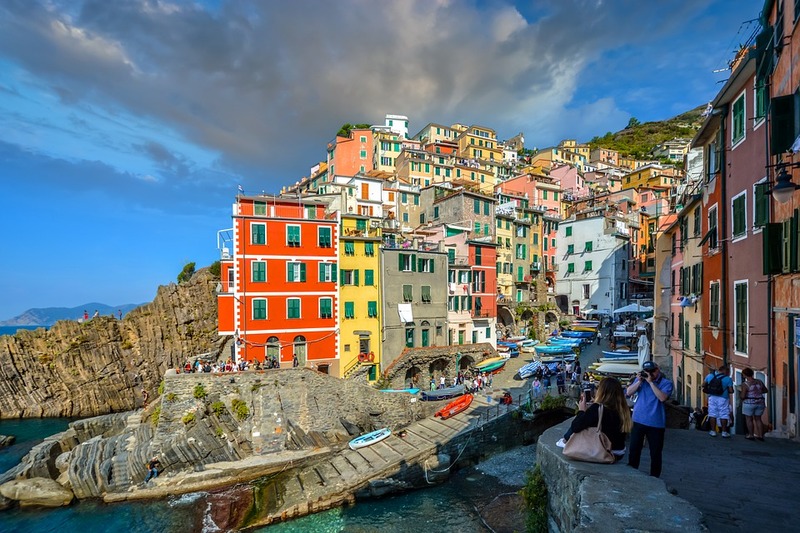 Cinque Terre, Genoa, Milan from Corfu for 399 euro.